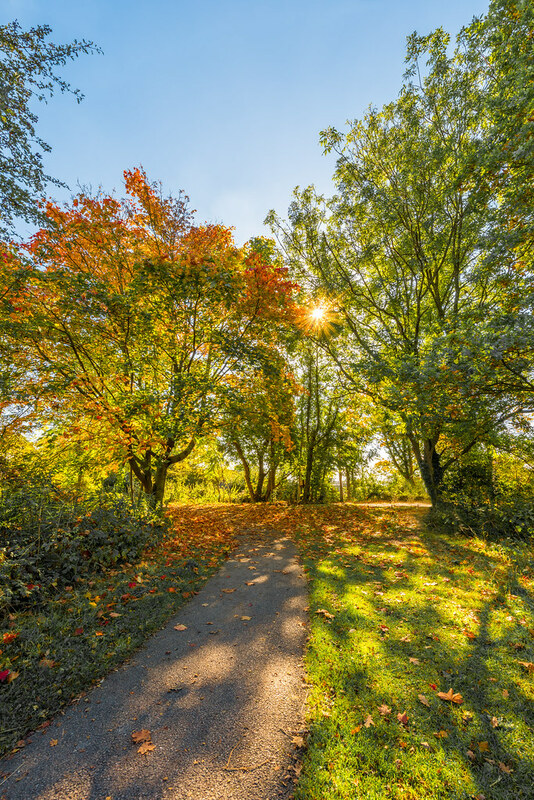 I was looking for some Autumn colours (with red as well as gold) today and struggled at Branston Water Park (Staffordshire) but I did see the sun shining through these trees that had a little red colour and thought it would capture well. The warm weather might be disappearing after today, but at least we have the colours to look forward to. This tripod is great, it’s super light at only 1.350kg and it’s Carbon Fibre tubes and Magnesium castings make it very stable. The only reason I’m selling it is because it’s payload capacity of 5kg (which is perfectly adequate for most medium to long lenses and DSLR) is no longer high enough for my new equipment. 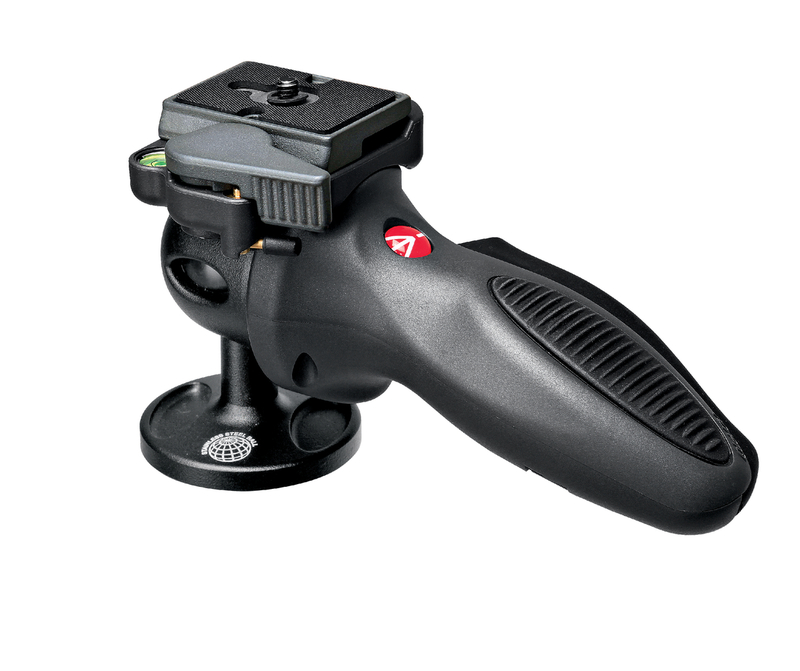 I’m also including a Manfrotto 342RC2 Light Duty Grip Ball Head to fit the tripod along with a quick release plate to fit. 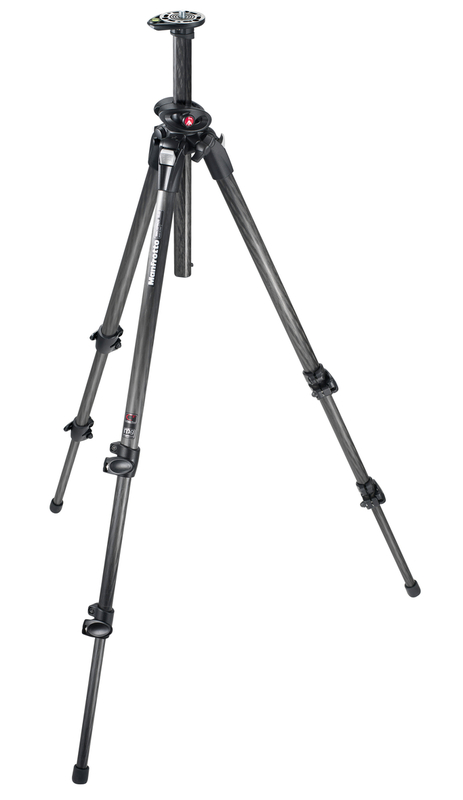 Full specifications can be seen on the Manfrotto website for the Manfrotto 190CXPRO3 and the Manfrotto 324RC2. As you can see on the website, the RRP when new is just shy of £450. Both are in full working condition with no damage and hardly any signs of use. I’m only asking £150 for it. I can also ship in the UK for an extra £6 or you are able to collect from near Uttoxeter (evenings and weekend) or Burton upon Trent (during the working day). Either Paypal or Cash on Collection is fine. I will post some actual photos later this evening. Please get in touch either via Email or Facebook. For a while I’ve been meaning to get a cable remote for my D810, something simple that I just connect to the 10-pin socket on the front and just has a shutter button. I already have a Hahnel Giga T Pro II Wireless Remote that can also be used as a wired remote but not only does it need a battery but also switches off after 1 minute of not being used, hence the need for something simple. Just a cable and a button. 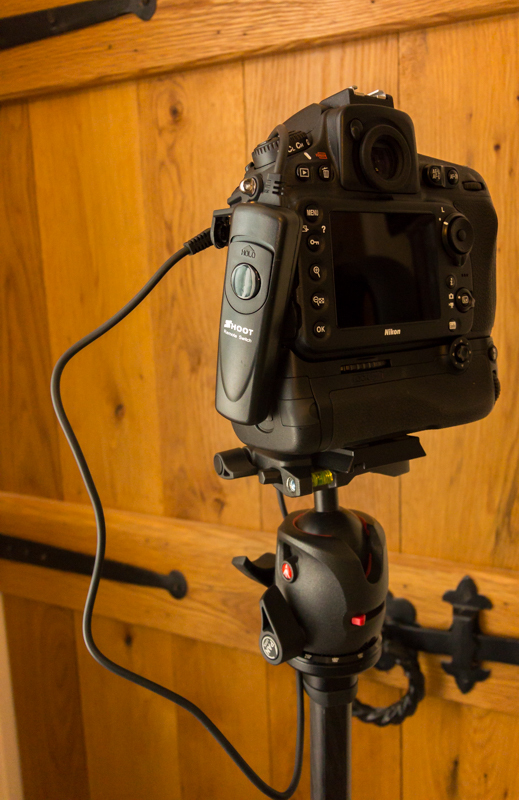 Nikon offer the MC-30A which is exactly that, a 10-pin socket, 80cm of cable and a button. Perfect you might think? Well, not at almost £70 it isn’t. There was no way I was going to pay £70 for something I could probably make myself for a few quid. Then I stumbled on Ebay and come across something called the “Shoot Remote Switch MC-30”, yep, the Chinese didn’t even come up with their own model number. Guess what, although it actual unit is a different design, it’s essentially a 10-pin socket, 80cm of cable and a button. It even has a trigger lock just like the original. Half the price you might think? Try less than £3!!!! Yes, £2.97 with free postage. It was in the UK too and took 2 days to be delivered. I’ve only had a quick test and it’s actually nice, the button is two stage (half press focus) and has quite nice feedback with a firm spring. Could it let you down? Who knows, only time will tell and I’m not expecting it to still be working after 30 years (or even 30 months). I’ll only be using it when I need to have the camera very steady on a tripod, night sky shots for instance, so if it mis-fires, it’s not the end of the world. To be honest, at the price, I could always carry 20 spares and it would still cost less than the Nikon trigger. 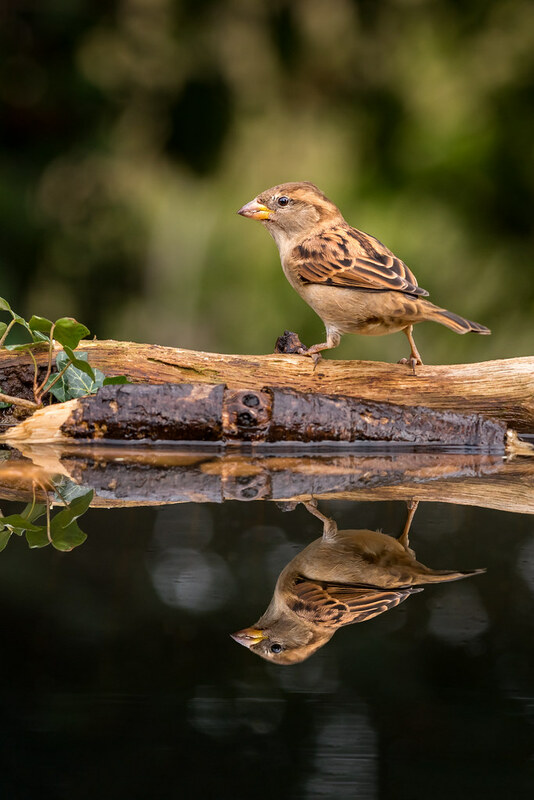 Here’s another shot from my DIY Reflection Pool. As it was just a test setup, I’ve dismantled it again now, but will be rebuilding it again soon in a slightly different layout and hopefully a different location to try and get a better background. It was still dark when I left the house this morning, just a short drive to Chasewater in Staffordshire to see if I could find any Red Deer. It’s Rutting Season, so hoped to get some views of testosterone fuelled Stags. Couldn’t believe my luck! 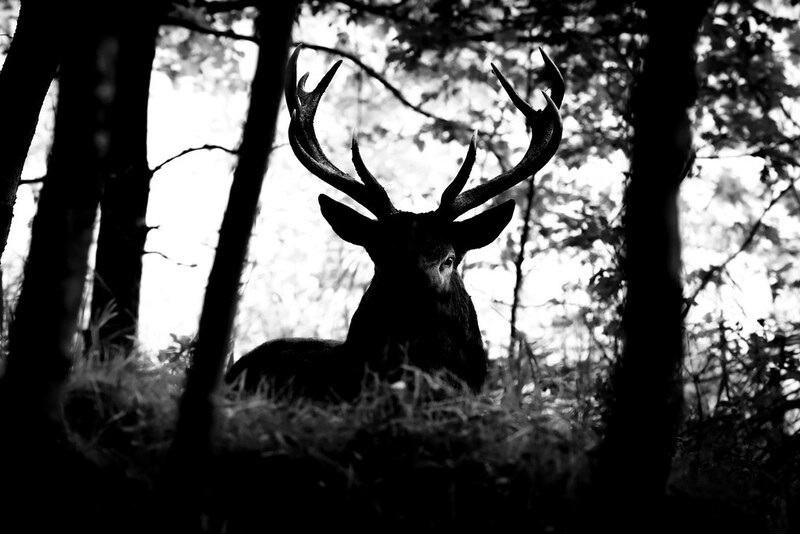 As soon as I started to walk along a path through the heath area the well known large Stag appeared in front of me. I followed him for a while and even accidentally got within a few feet, luckily with a fence separating us. I stalked him for a while and could see a great shot through the trees with the sun lighting just one of his eyes so quickly grabbed a snap. 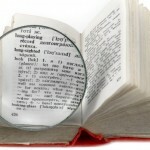 I’ve added a Photography Glossary to the site and there’s a menu item for it. If anyone is reading some of my blogs and articles and not sure what a term means, take a look for a simple explanation with a link to Wikipedia for a more detailed description. It will be constantly updated as time goes on.